Formula 1 is currently having is summer break. 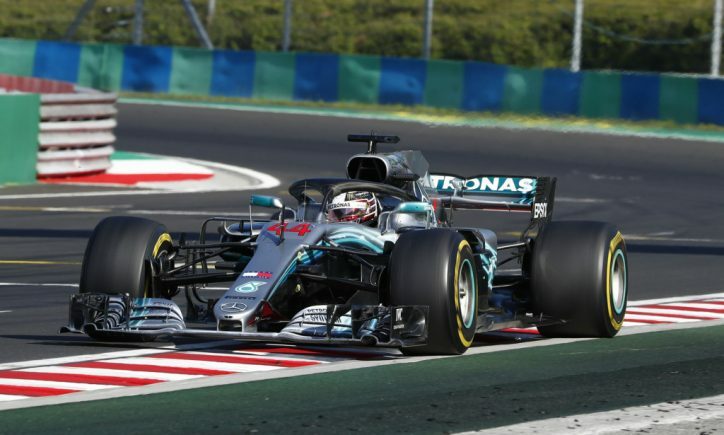 Currently, the Mercedes AMG Petronas team is leading the 2018 season of the sport in both the Drivers and Constructors Standings. Let’s see the latest happenings within the team as they approach the Belgian Grand Prix on August 26. 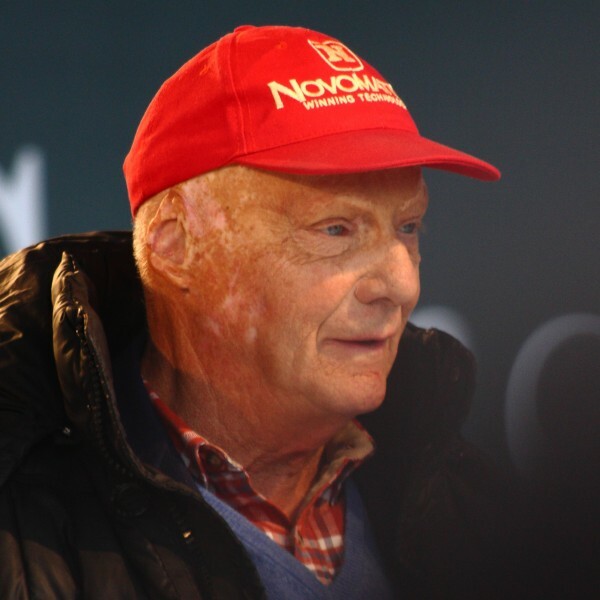 Three-time F1 champion and Mercedes non-executive chairman Niki Lauda caught a flu while on a holiday in Ibiza, which later developed into pneumonia and a “severe lung disease”. Lauda’s worsening condition resulted into an operation that required a fresh pair of lung transplants. Mercedes executive director Toto Wolff said that Lauda is already recovering after his treatment in Austria. The rest of the Mercedes team, especially Lewis Hamilton, expressed their well-wishes for Lauda. The format of the tweet was the same with their contract announcements during the German GP. The decision of Ricciardo is certainly making shockwaves in F1 because of the many questions that came out of it. First, people are wondering who will replace him in Red Bull. The second question lies in the future of Carlos Sainz whom he replaced in Renault. Rumors have it that Red Bull is looking at signing Sainz but his former teammate Max Verstappen is opposing the plan.